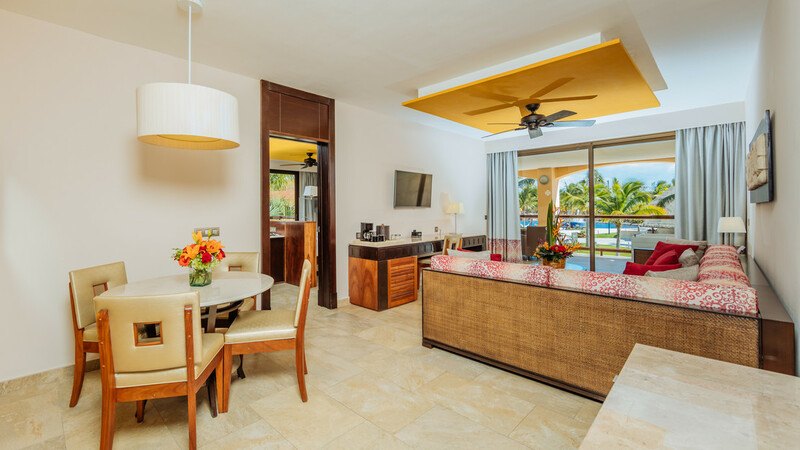 Treat your senses to a spectacular tropical experience in the heart of Mexico’s glorious Riviera Maya at the magnificent all-inclusive Barcelo Maya Caribe. 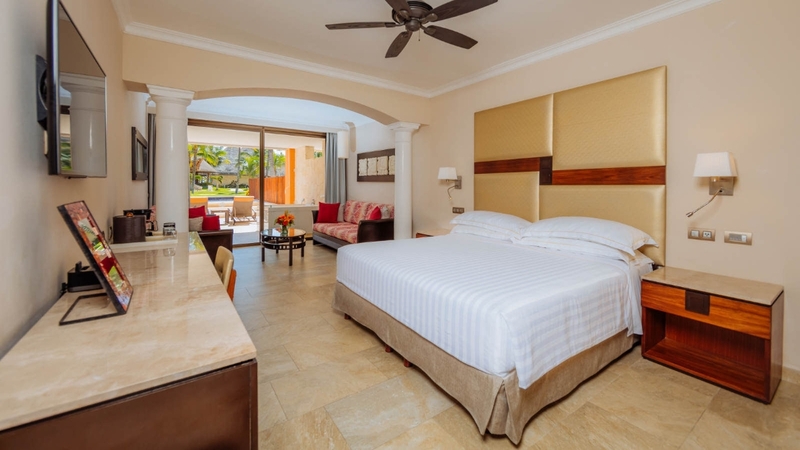 Located in the grounds of the Barcelo Maya Grand Resort complex, you can stay at this fabulous hotel and enjoy the facilities, dining venues and hospitality on offer at 4. 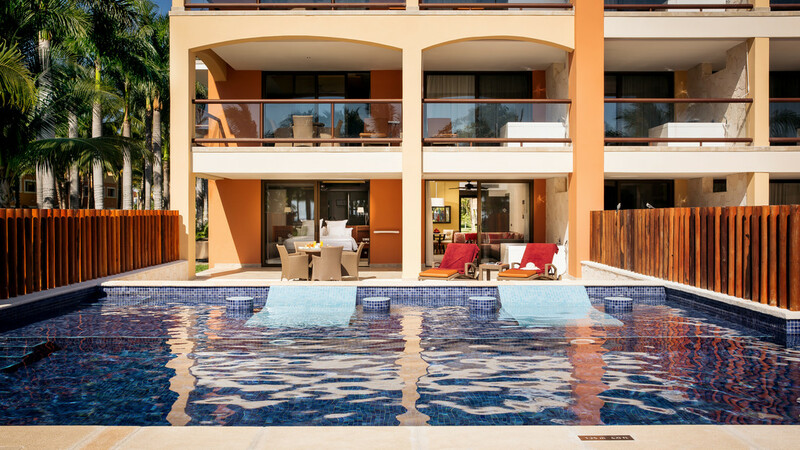 An amazing choice for families, couples and friends, you will find a variety of sport, entertainment and water activities on offer, along with a choice of tempting dining options. 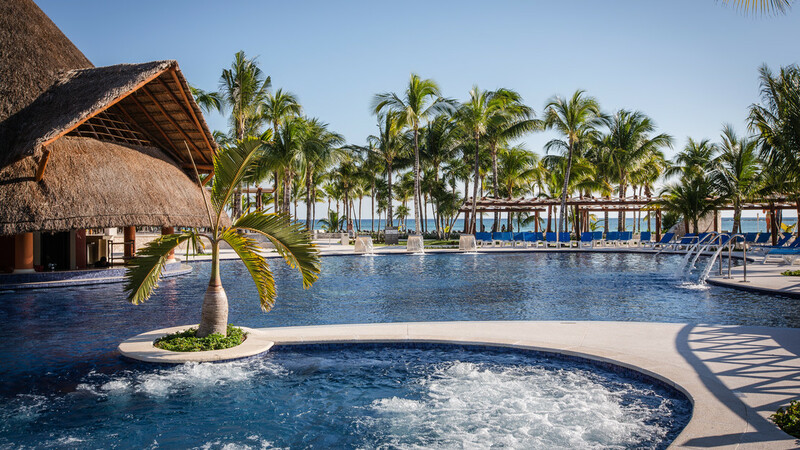 With relaxation guaranteed on the sun-kissed beach, by one of the 7 pools or in the luxurious surroundings of the impressive rooms and suites, an extraordinary Mexico holiday awaits you at the exceptional Barcelo Maya Caribe. 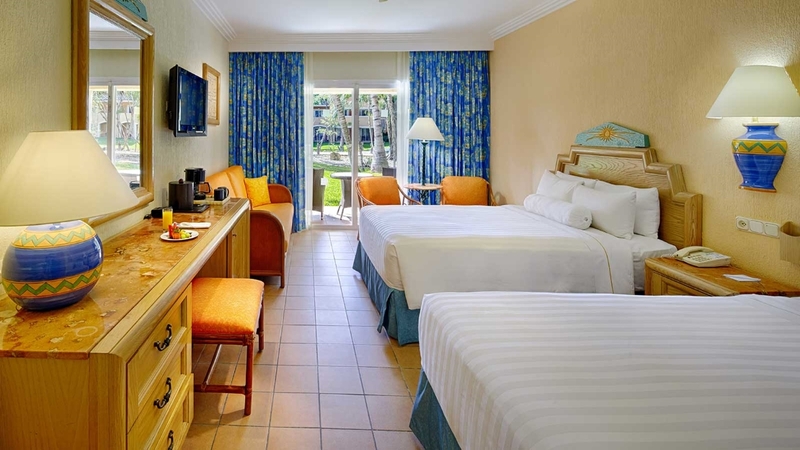 The Barcelo Maya Caribe is located next to the beach. Cancun International Airport is approximately 79km away from the Barcelo Maya Caribe.